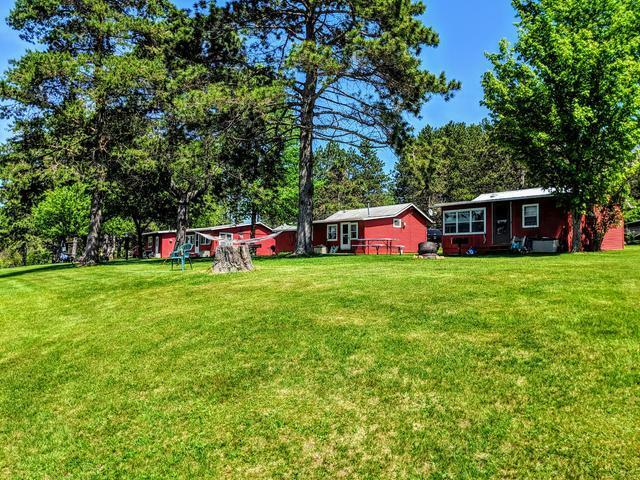 If you are looking for a family compound or resort property this is one to consider! 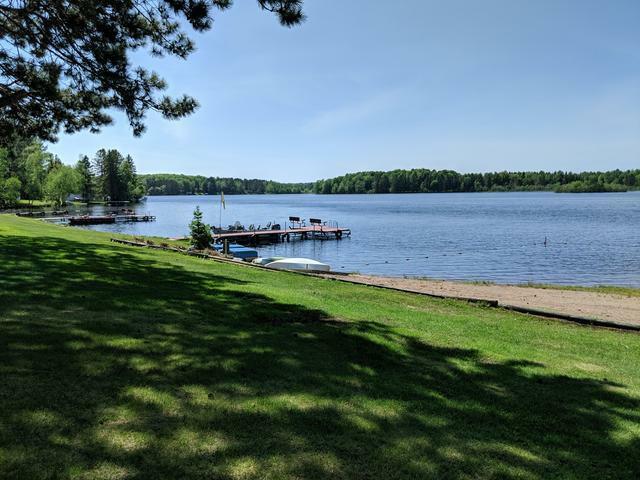 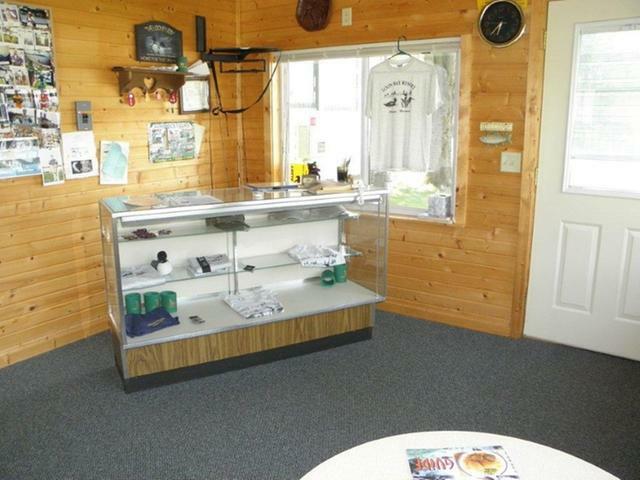 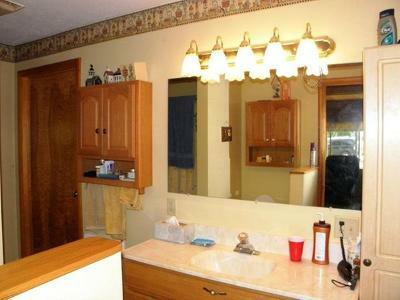 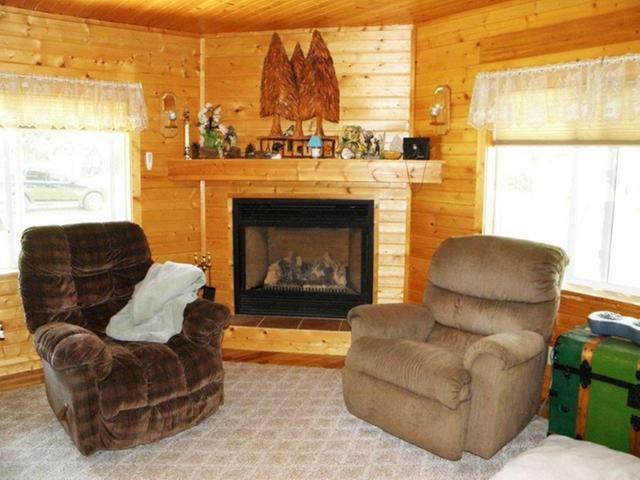 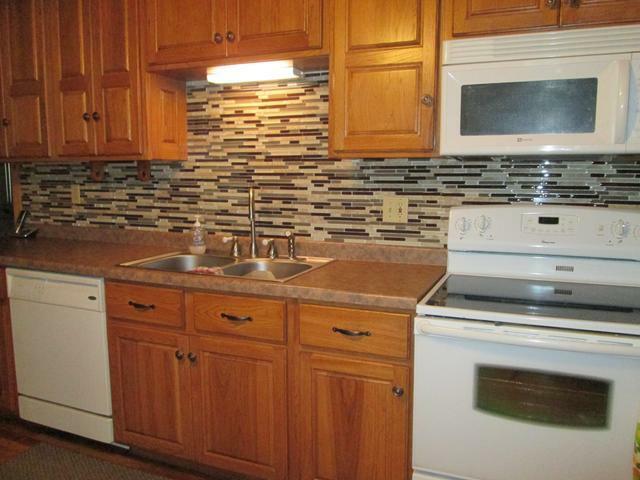 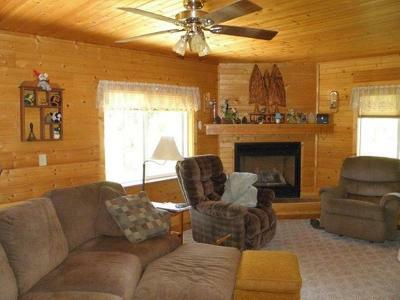 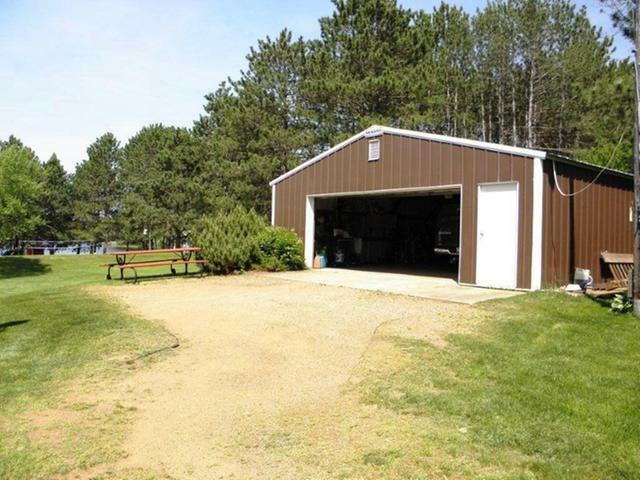 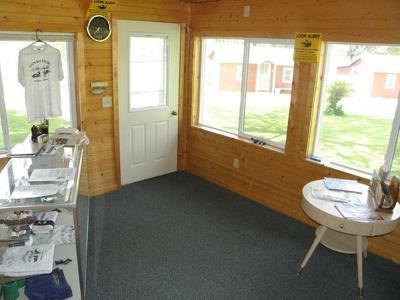 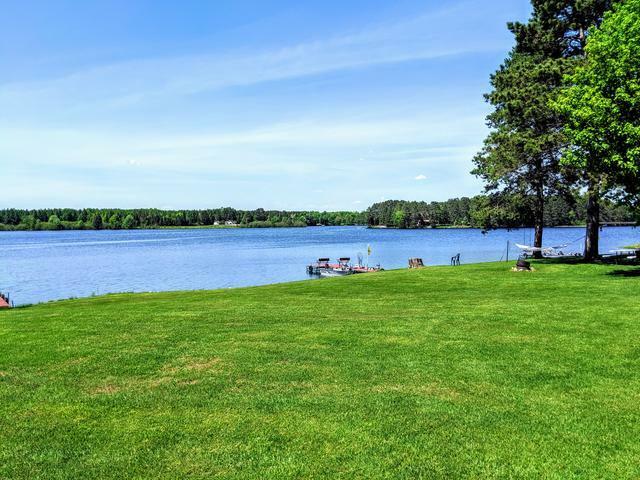 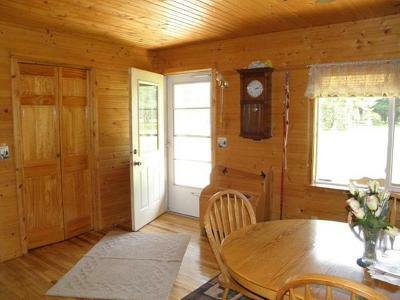 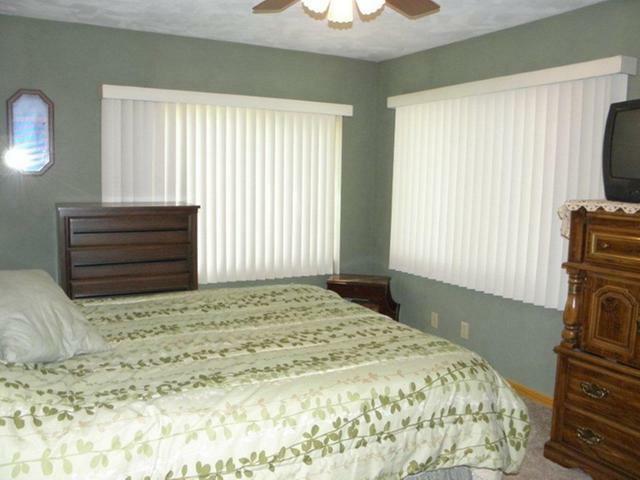 Here, enjoy 500 feet of frontage on the Phillips Chain of Lakes! 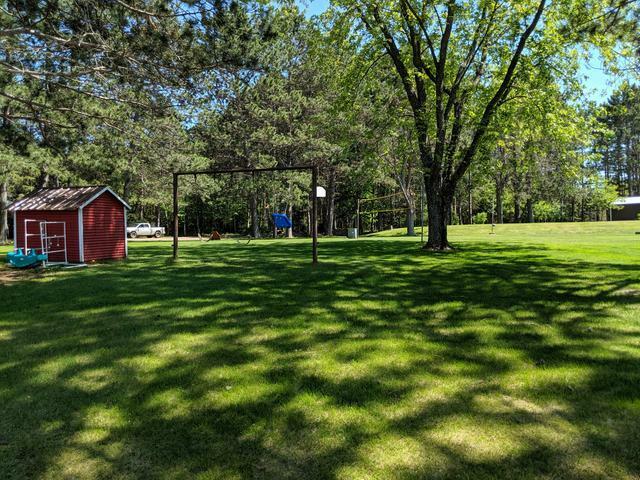 This property offers a level lot with great playground, boathouse, outbuildings and sandy beach for the kids. 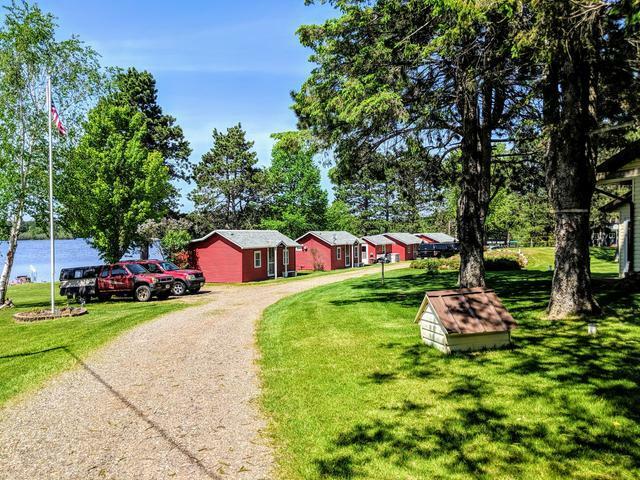 The fishing is great right off the dock, and this is an ideal place for evenings watching the sun set over the lake by the campfire. 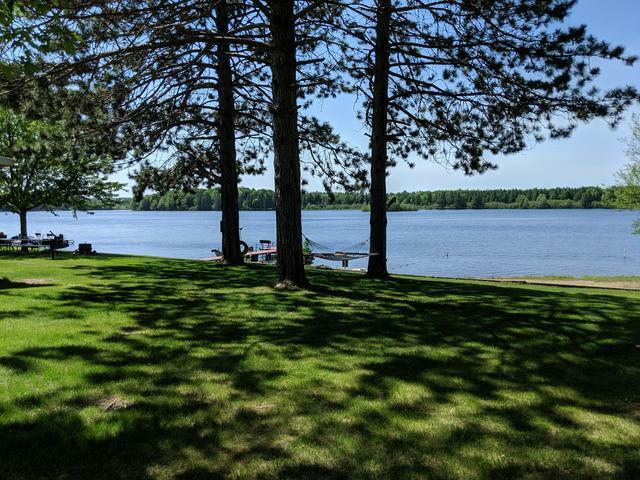 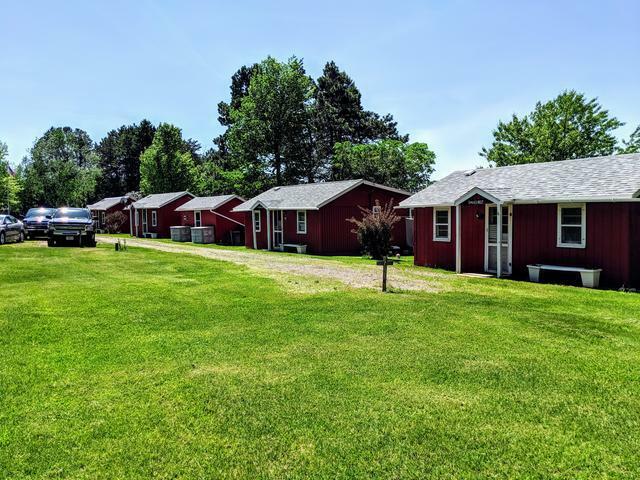 There is a 3 BR, 2 BA residence with lakeside 4 season room and 4-2 BR, 1 BA seasonal guest cottages for friends, family or continue current use as a summer resort property. 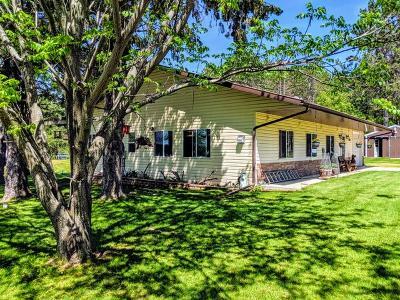 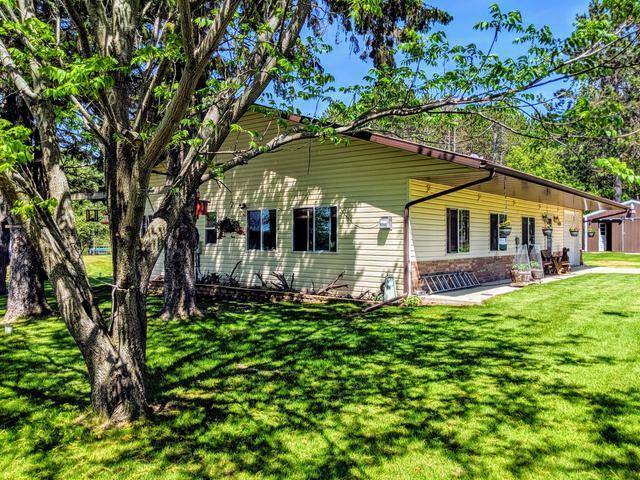 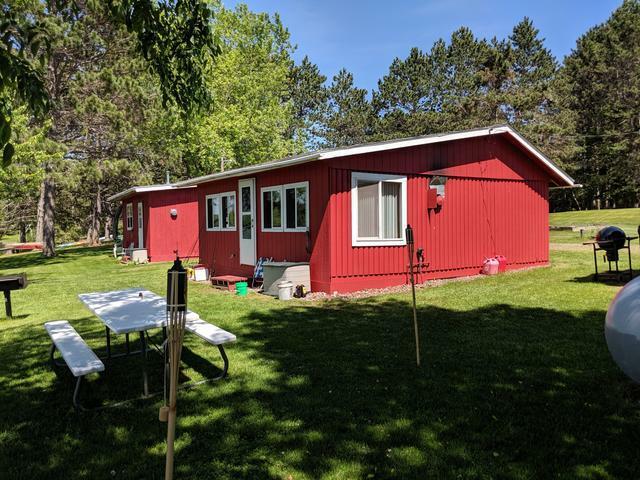 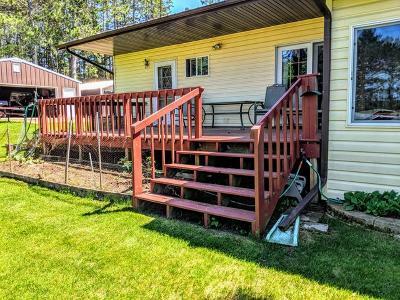 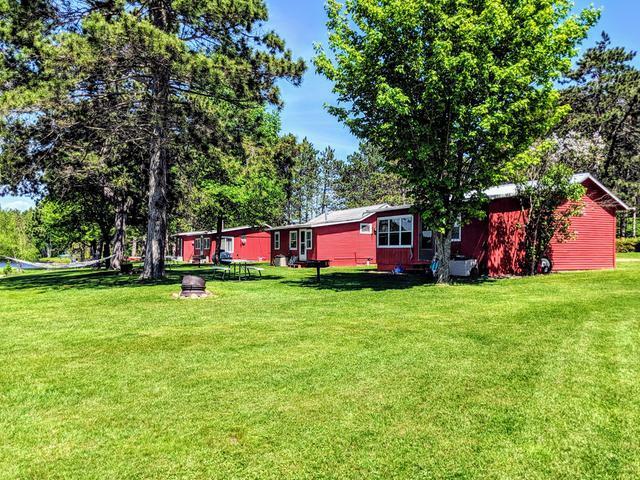 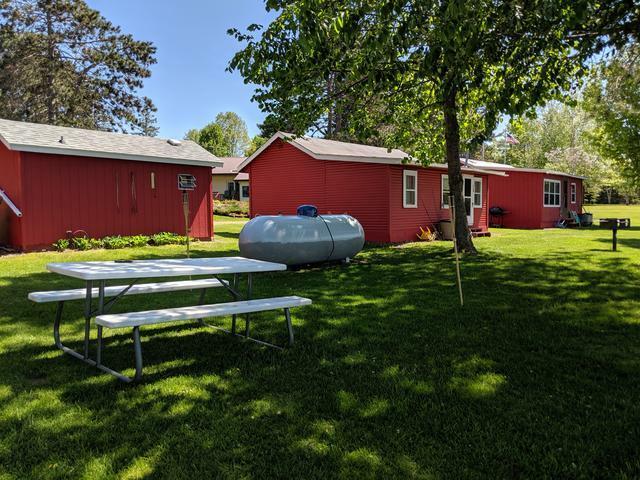 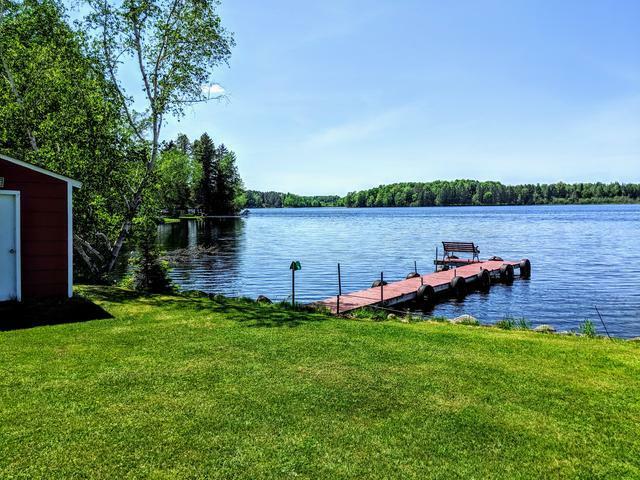 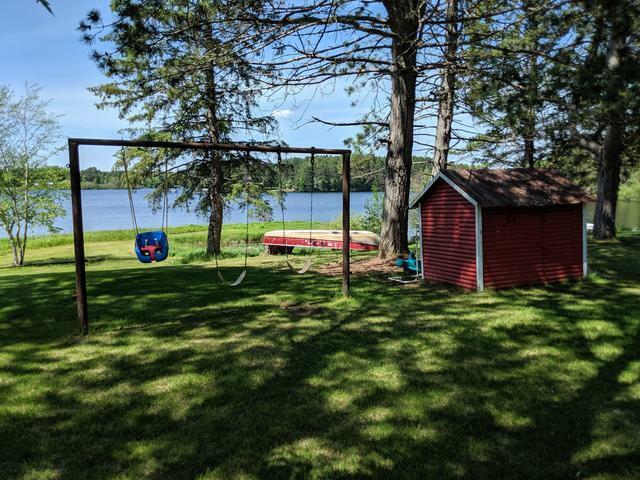 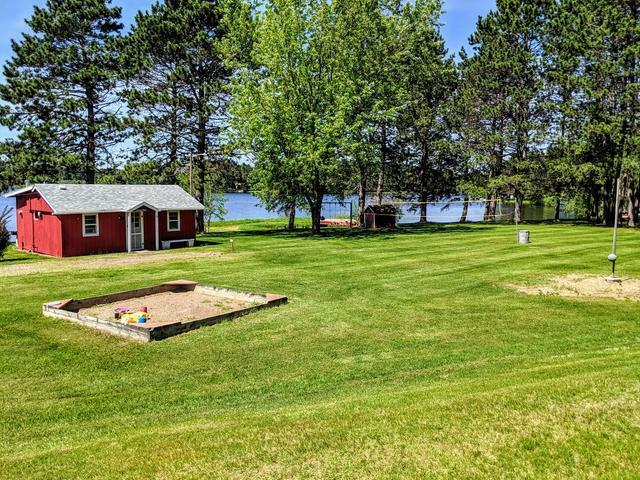 This property has enough space (pending zoning approval) for another structure, and offers a location minutes from town and just down the road from the boat landing, with direct ATV and snowmobile trail access. 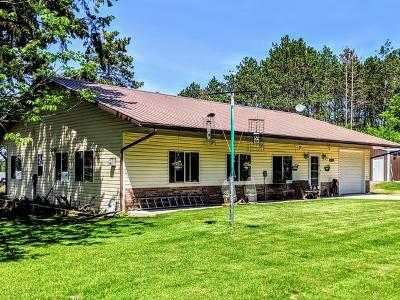 If you are looking to invest in our Northwoods don&apos;t less this pas you by!